Black Friday is now upon us and this year there are lots of tech bargains for the latest phones, tablets, laptops etc. But as makers, we like to get the best deals on other aspects of tech. Technology that we can take apart and hack, or equipment to help us make future hacks. Luckily Black Friday/Cyber Monday offer makers the best deals for projects. We’ve spoken to a few key retailers and they have spilled the beans on their sales. Check out the top Black Friday 2018 deals and Cyber Monday specials for makers, DIYers, and hobbyists! Daily Black Friday 2018 Deal Updates! Remember to bookmark this page and keep coming back as new deals, codes and information will be released as and when available. Here is our current list of deals! Sheffield-based Pimoroni is well known in the maker community, and for their Black Friday sales...they have started early! The highlight of Pimoroni’s week-long sale is Yarr Booty where players can take part in winning products and gift cards worth over £2000! To take part just keep your eye on the Pimoroni Twitter account from Friday 23/11 to Monday 26/11! There are many games and activities to play as part of this great competition. Good luck and may the best maker win! Each day brings a new deal and here they are. Monday, November 19th: Up to 30% off a selection micro:bit accessories and add-ons. There is 20% off the micro:bit Complete Starter Kit, which has everything a young maker needs to take their first steps with this great microcontroller board! 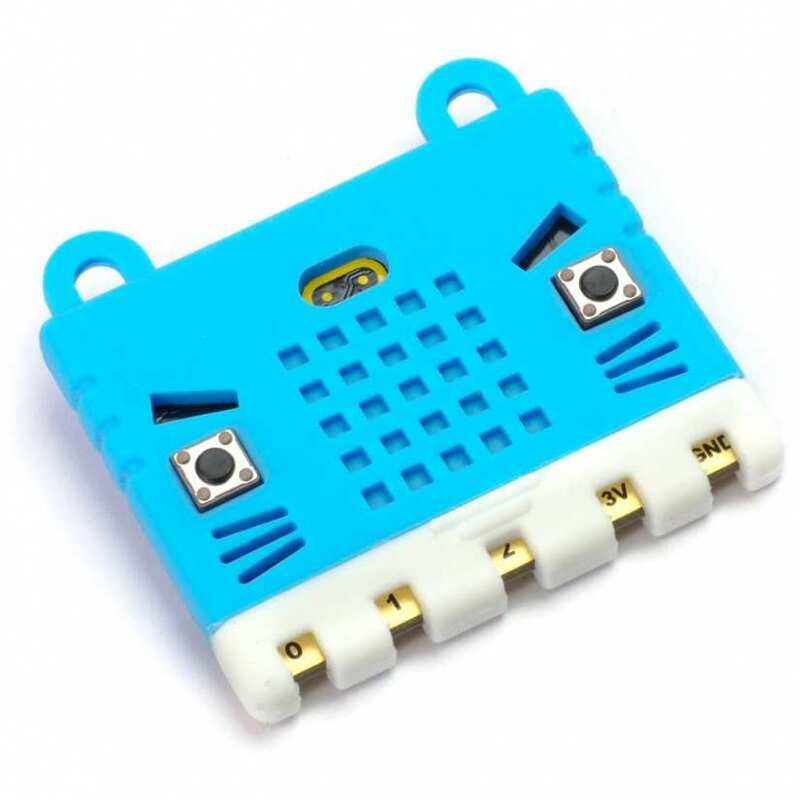 Does your micro:bit need a cute kitty case? Not only is it cute, but it protects the micro:bit while still offering access to the basic GPIO. There is currently 30% off at Pimoroni. 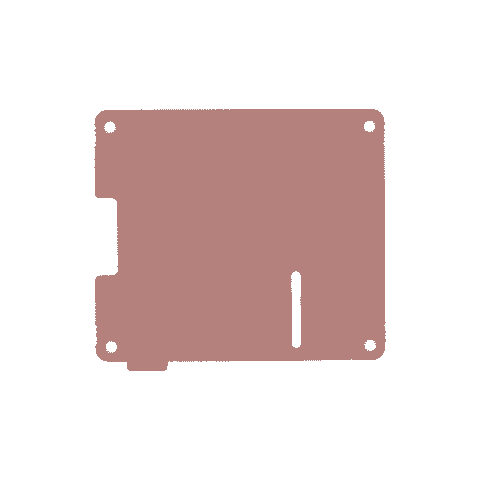 Tuesday, November 20th: Save up to 40% on selected Raspberry Pi accessories. 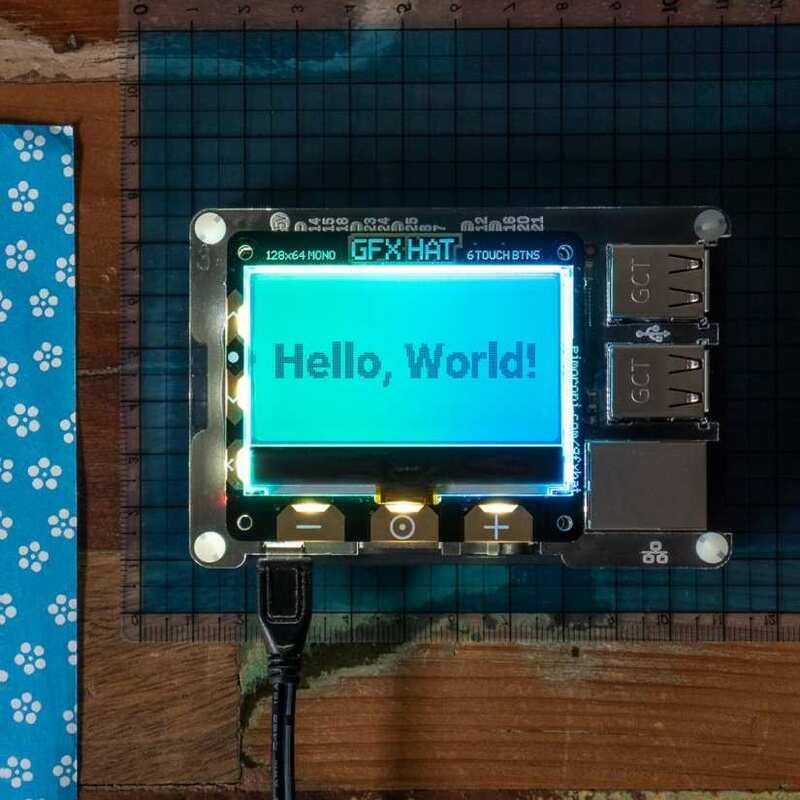 There is 25% off their GFX HAT which offers a bright RGB backlight 128x64 LCD display and six capacitive touch buttons. 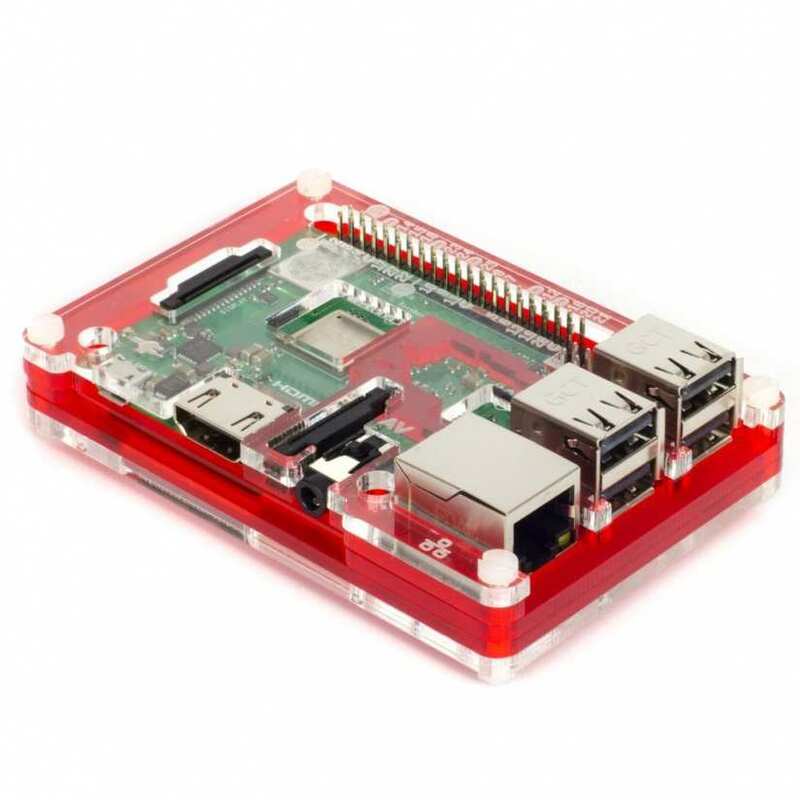 Or if you need a new case for your Pi, then the Pibow Coupe has 40% off. The coupe range of cases offer unrestricted access to the GPIO, camera and display ports, while protecting your Pi! Wednesday, November 21st: Today we see up to 30% off kits! 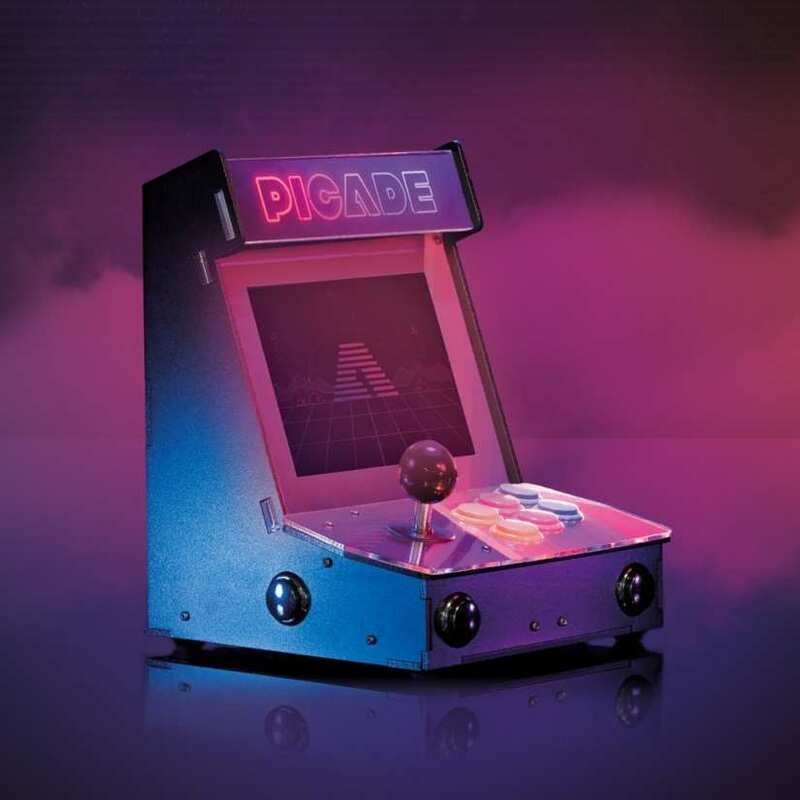 Including 20% off Picade the DIY arcade cabinet which we built earlier this year. 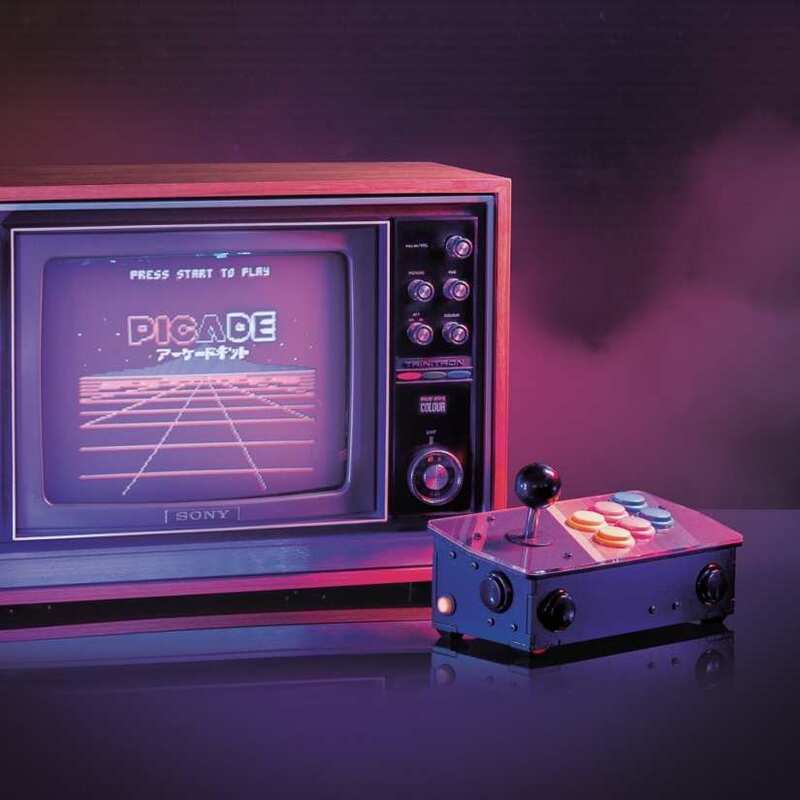 There is also £10 off Picade Console the latest version of Picade that connects directly to your television, giving you arcade quality controls on the big screen. 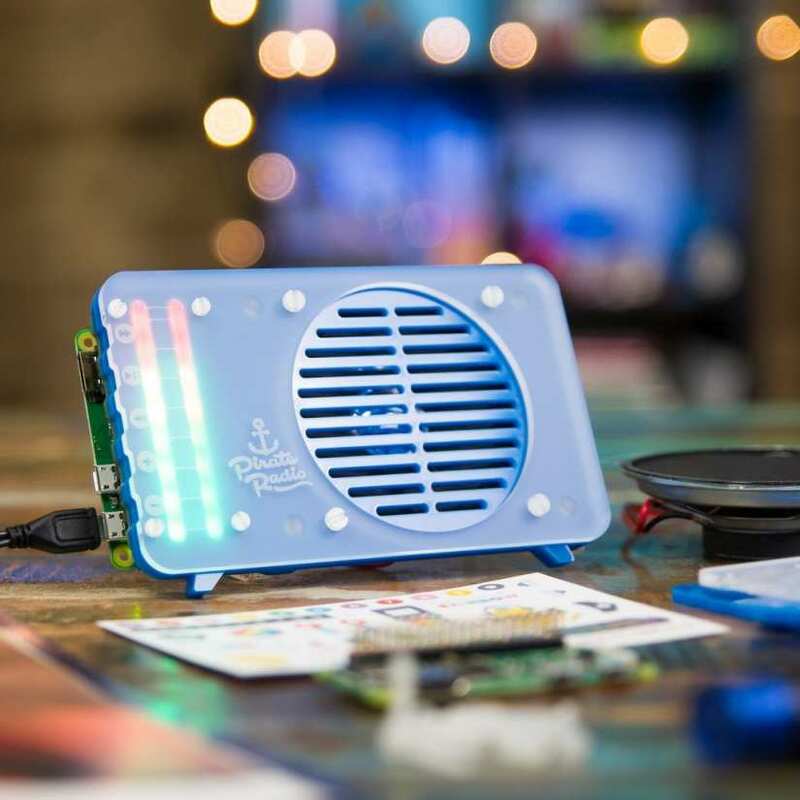 A great range of Christmas presents are Pimornoi's Pi Zero W Kits, and their Pirate Radio kit has 20% off and is great fun to build and enables you to play music over Bluetooth, streaming services and local files. Thursday, November 22nd: Every maker needs great quality tools, and today Pimoroni are offering up to 30% off a range of tools. 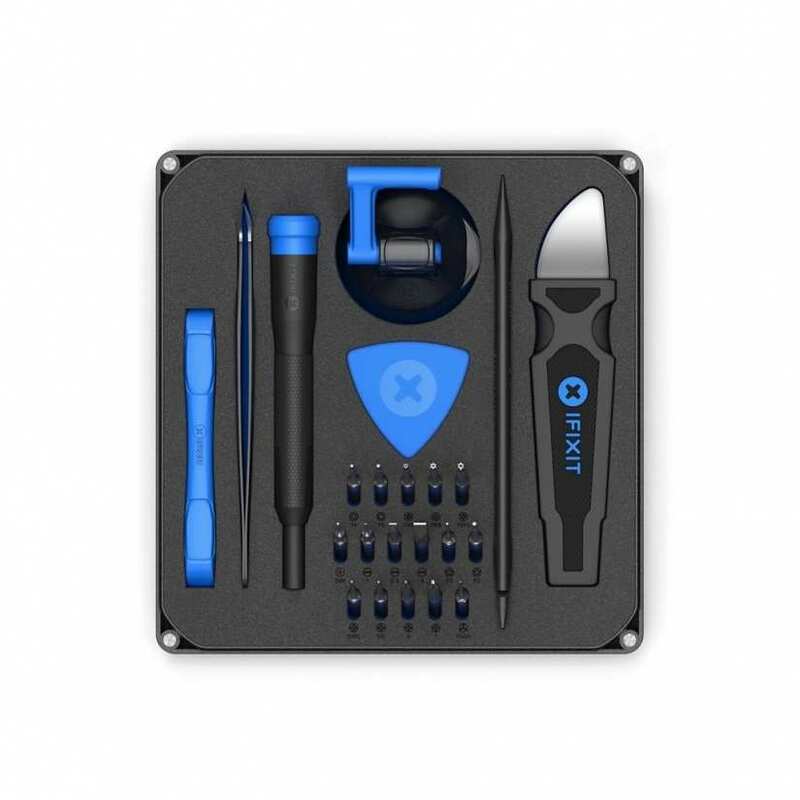 The iFixit Essential Electronics Toolkit, a great kit which has the specialised tools required to fix your gadgets and now it has 20% off! 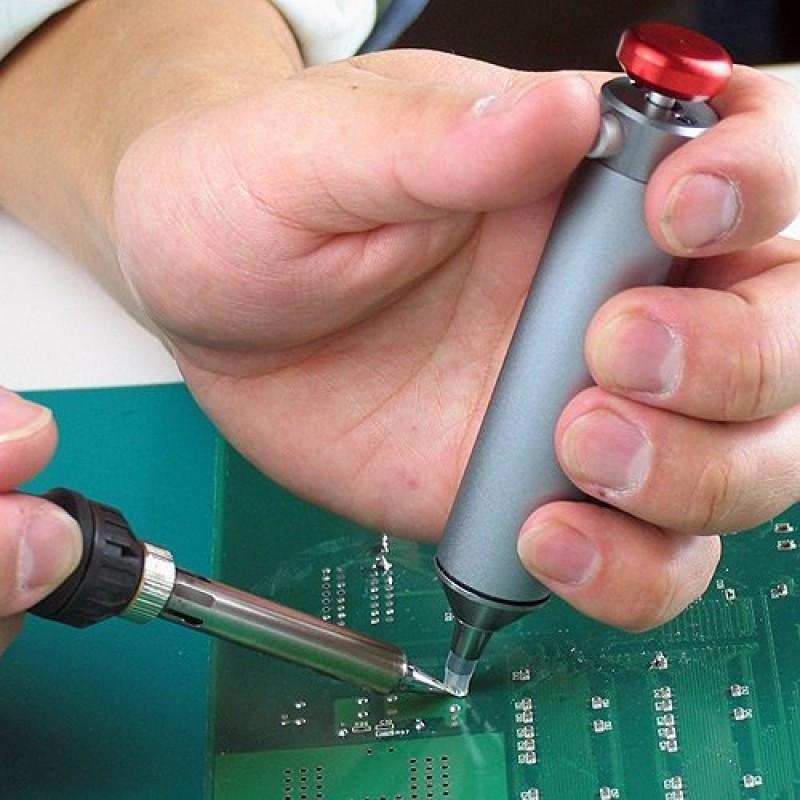 If you love soldering then you will know how important it is to ensure that your work is clean and tidy. But we all do make mistakes, and when we do we need a solder sucker and this sucker from Pimoroni is the Rolls Royce of solder suckers! Now it has 20% off so you should really pick one up! Friday, 23rd November BLACK FRIDAY! : All of the above deals plus a heap of extra discounts on goodies just added today! So now is the time to grab that last minute bargain! Monday, 26th November CYBER MONDAY!!! 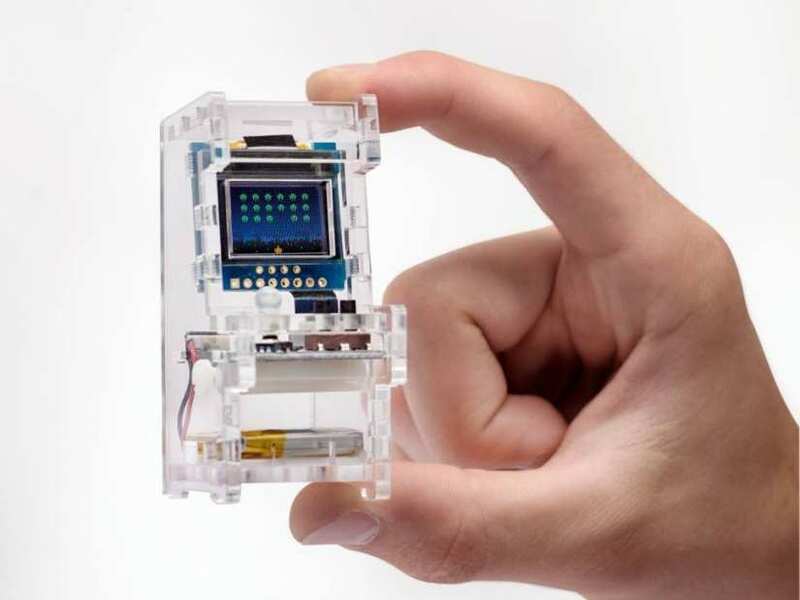 : This is your final chance to take advantage of Pimoroni's great deals which now includes 10% off the Arduboy an Arduino compatible games console. 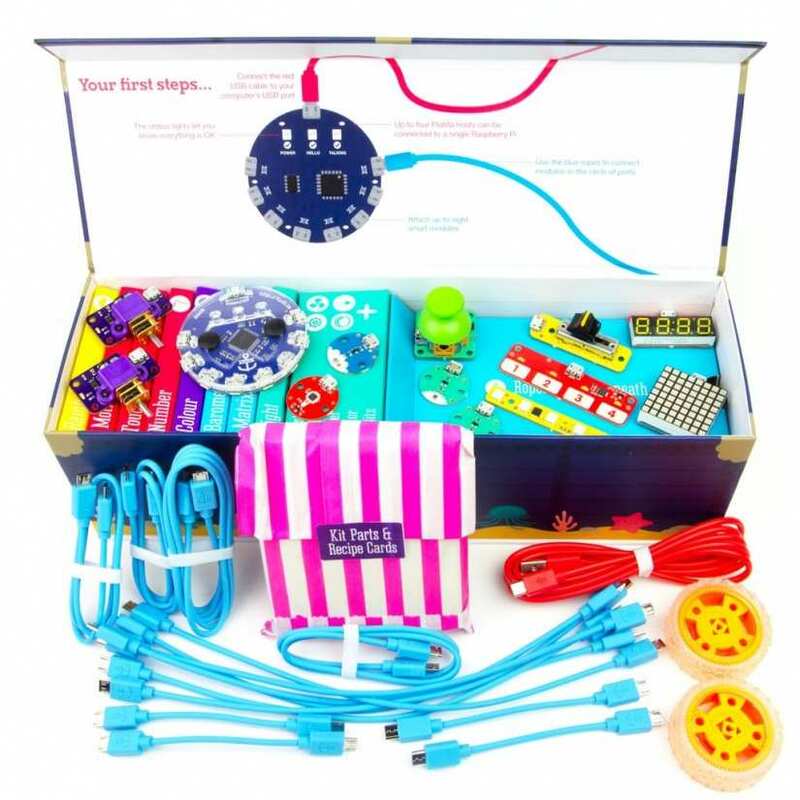 You can also save 40% on Flotilla, Pimoroni's great introduction to electronics and hacking for children. Just head over to their site to view these and other great deals! Retailers and creators of boards such as the Pi PoE Switch HAT and PiJuice the portable power platform, Pi Supply are keen makers and tinkerers who understand their audience. 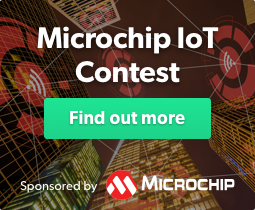 They have helmed a number of successful crowdfunding projects, including their recent LoRA kickstarter project. If you love high quality audio then their JustBoom range of audio boards offer high quality playback from your Raspberry Pi, and from the 23/11 to 30/11 they will have 30% off using the code BLACKFRIDAY18 Time to grab a bargain! Founded in 2012 just as the Raspberry Pi was first released. 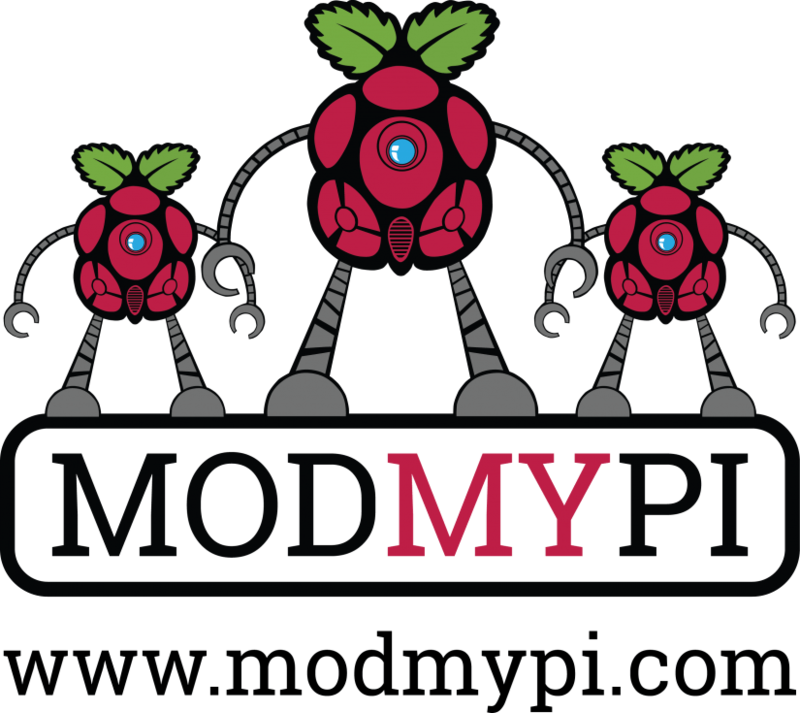 ModMyPi have seen great success in the maker community. Their range of products covers every maker need and want and so it is fortunate that we received news of their up to 50% sale! 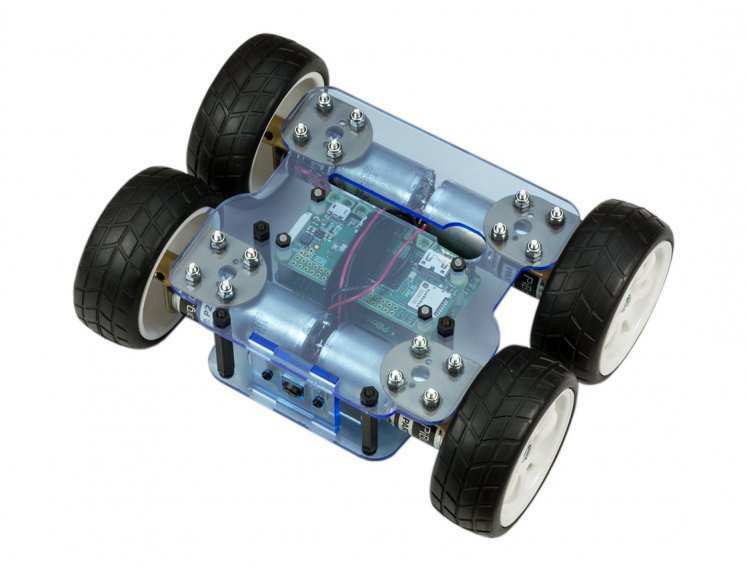 Including products and robots from PiBorg, makers of extremely powerful robots! Head over and grab a bargain! Tinkering with circuits doesn't just mean wires! Using Bare Conductive's Electric Paint you can draw circuits, switches and sensors! The new Electric Paint Circuit Kit is a great way to introduce the younger makers to the world of circuits and papercraft! They also have an up to 25% off sale! Just click here to find out more! Tiny Circuits make just that! 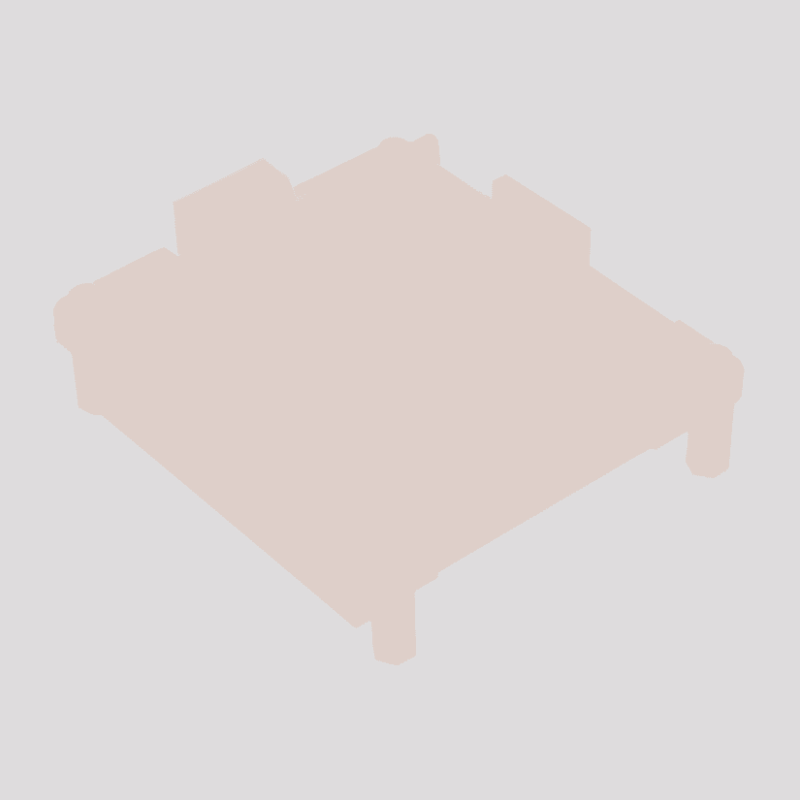 Tiny electronics projects including miniature arcade cabinets, watches and modular Arduino compatible boards to power your projects. Right now they have 15% off site wide! So now is the time to grab a gift for the maker in your life...or for yourself! 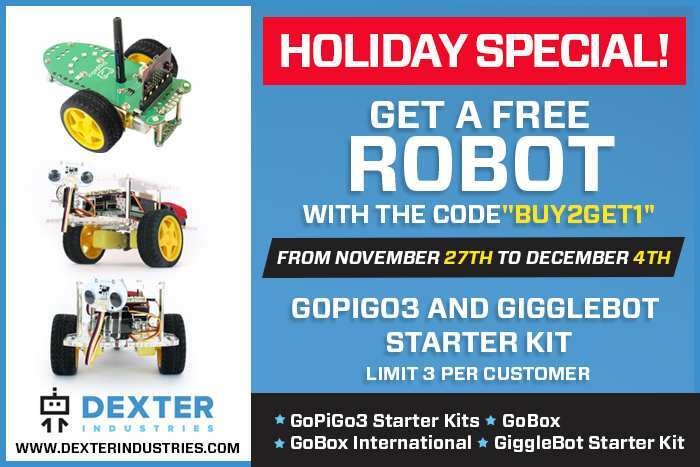 Dexter Industries have a special offer...but only on Cyber Monday! 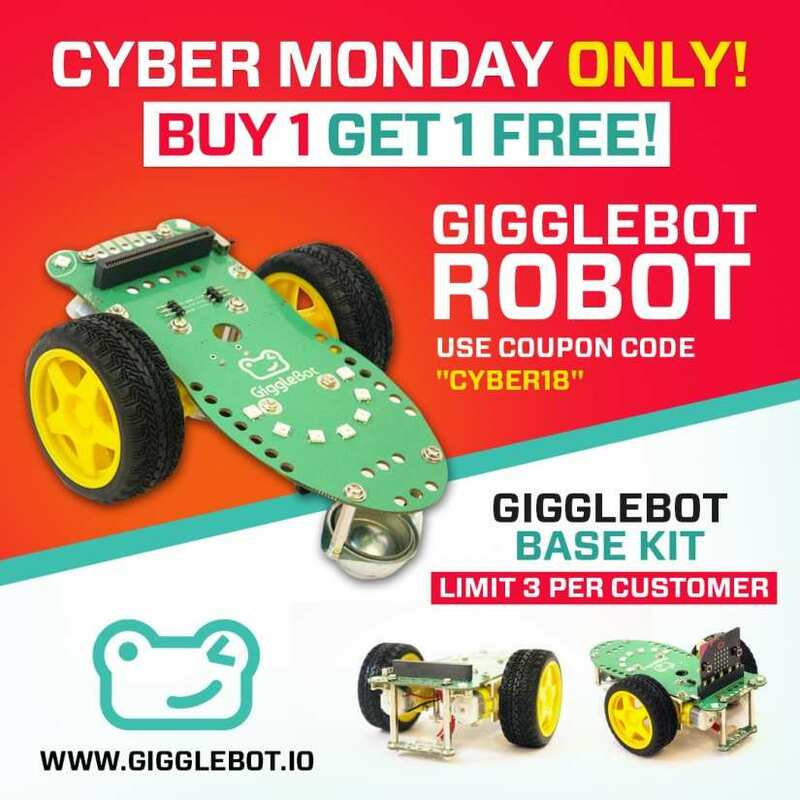 They have a buy one, get one free offer on their excellent Gigglebot micro:bit based robot. 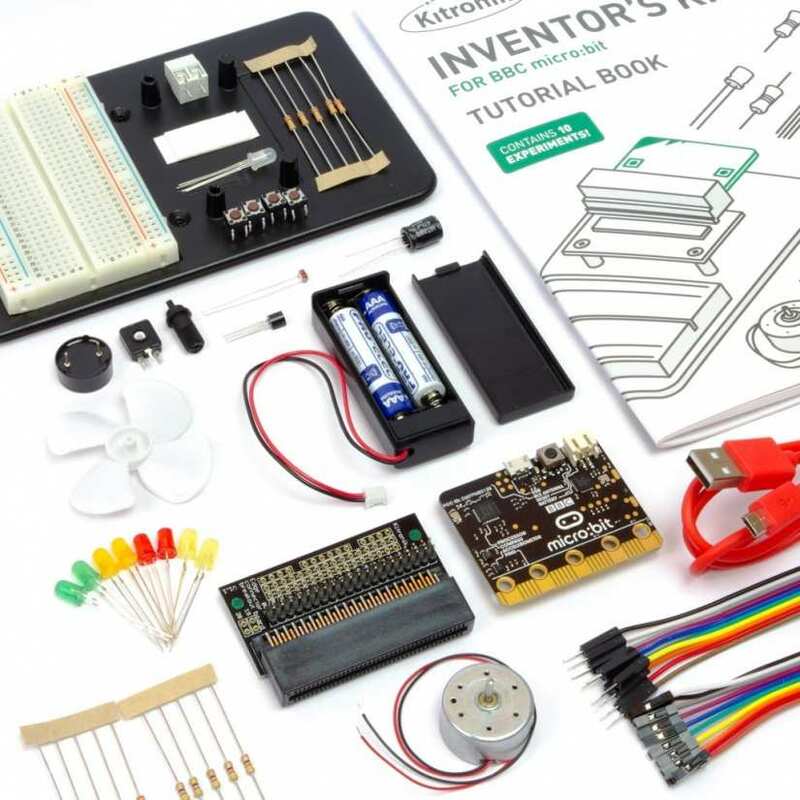 We went hands on with this earlier in the year and it is an easy to use and gentle introduction to robotics for younger makers. So don't delay get yours today!